Arrangements are being made for an expedition April 10th to 15th to visit the Mojave Desert as part of the Earth-Mars Cave Detection Project and cavers are being asked to volunteer. 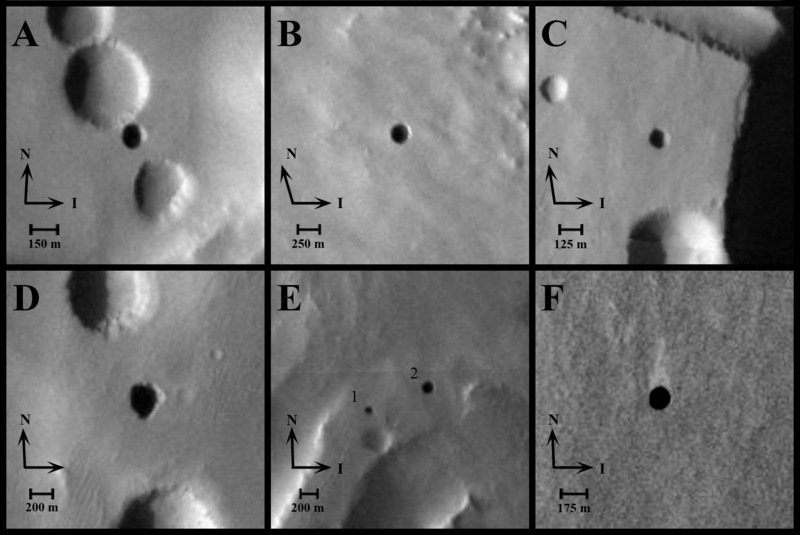 The Earth-Mars Cave Detection Project began after photos taken by NASA’s Mars Odyssey in 2007 displayed seven large dark marks on the surface. Initial thoughts were that they were the skylight openings to subterranean caves. By studying known caves on earth, the project hopes to be able to confirm whether on not the holes are indeed Martian caves. This expedition is the final part of the three-year project funded by the NASA Exobiology Program to develop techniques to predict and detect caves on the Earth and Mars. The project has taken place at two sites selected because of their similarities with Mars, the Atacama Desert in northern Chile and Mojave Desert in southern California in the United States. To read accounts of the previous trips visit the blog of Jut Wynne the coordinator of the project. To get all the details on volunteering head on over to the forum post.